Gov. 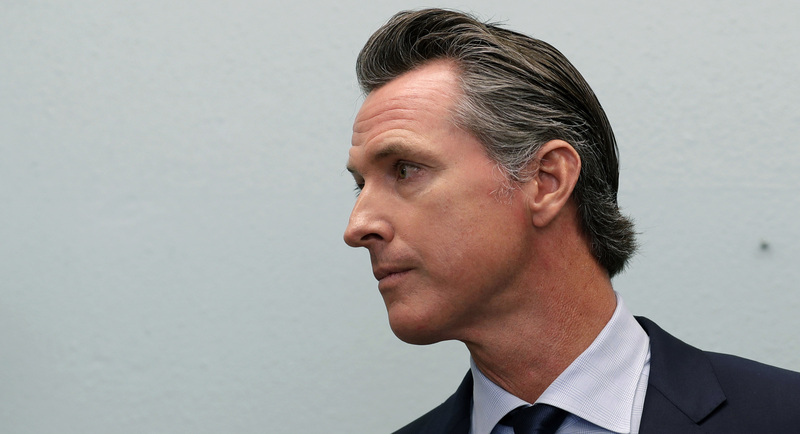 Gavin Newsom is halting the California National Guard’s deployment at the U.S.-Mexico border, framing the pivot as the state's latest repudiation of Trump. Good move by Newsom. Trump's claims of murderers and rapists in huge caravans were all lies, and have been proven false over and over. His deployment of troops to the border was a publicity stunt. More border governors should follow suit, i.e. Arizona and Texas, but I'm sure Abbott is too much a right-wing extremist to think about the border rationally. What do you propose for solutions to the border issue? You first, what do YOU propose? Then maybe you can start a discussion. As a Californian who lives near the border, I can tell you there is no crisis. This is all manufactured. Our border works just fine. Thousands go back and forth all day every day. Many go to shop in Tijuana for a few hours and come home (often just walking across the border because it's faster). Others travel back and forth for business.